Manufacturing | About us | DAIICHI EIZAI Co.,Ltd. 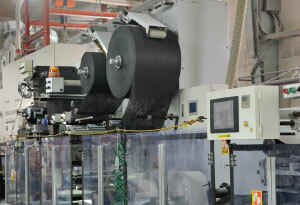 The core role of our production division is the manufacture of safe and value-added products. We strive to develop manufacturing technology that meets a broad range of needs, while ensuring consistent quality and thorough cost controls.